We are fully licenced electricians experienced in an extensive range of residential and commercial electrical services. 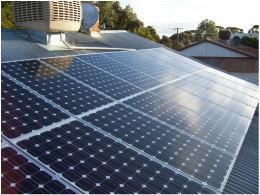 In addition we are CEC licenced so can service and repair your Solar Energy system. We can install power points, ceiling fans, lighting, safety switches and more. 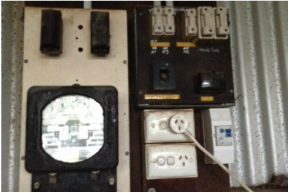 We can also upgrade electrical switchboards as well as fault find and repair. .We can install distribution boards, lighting, 3-phase power outlets and devices. We also can perform electrical inspection and tagging..
We service and repair all Solar PV systems ensuring that you are getting the most from yours..